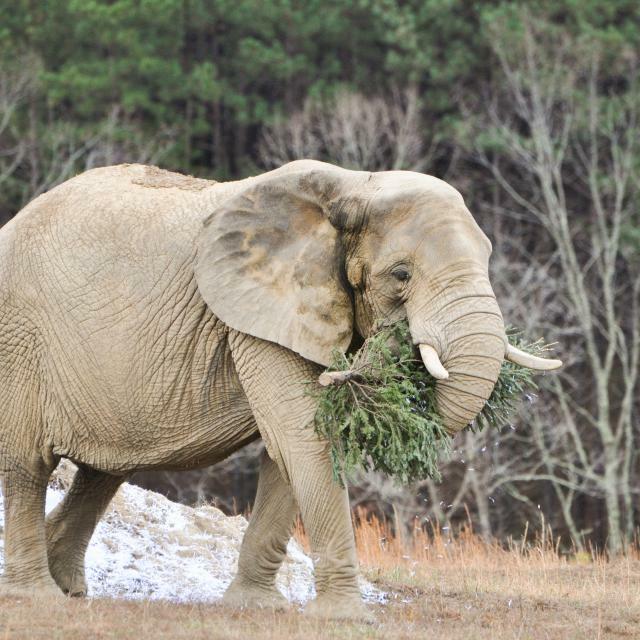 How did a farm south of Nashville become the country’s largest elephant sanctuary? Just before 8 a.m. on a Monday, Shirley stands in the middle of a field, using her trunk to sift through the brush on the ground. Her right hind leg bends out at an awkward, almost 45-degree angle, the lingering result of bone reconstruction after an altercation with another circus elephant over two decades ago. At 70 years old, Shirley walks slowly from a grassy patch to dry ground, swinging her trunk as she surveys the land. 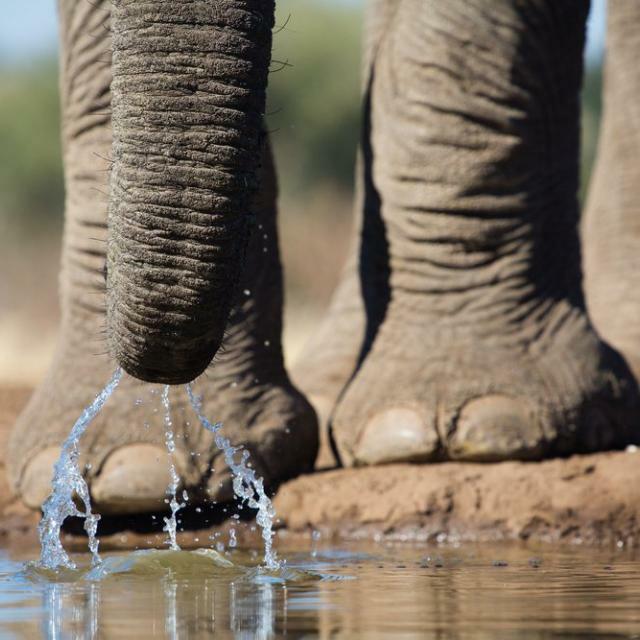 She stops at a sand pile, scooping chunks with her trunk and spraying them onto her back, cooling herself on an already-warm May morning.